The summer 2019 itineraries for Disney Cruise Line include Alaska, Europe, and the Mediterranean. The Disney Magic will spend its summer in Europe and the Mediterranean. 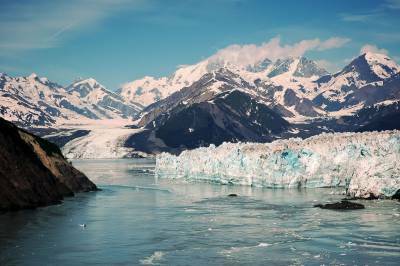 The Disney Wonder will return to Alaska. The Disney Dream will continue sailing to Bahamas on 3- and 4-night itineraries. And the Disney Fantasy will continue its 7-night Caribbean itineraries. General booking begins Thursday, March 8, with Castaway Club members able to book earlier.